In 1999, I finished the development of the HTEC-500. It is the first unit I ever developed in the company. Literally it was my first baby. Parenthood comes with great responsibility to both the kids and society. Not only to take care of them financially or academically (education wise), we have to provide a better philosophy to their heart so they grow up to be caring and respectful and contribute in a better way to people and our society. There are parents who don’t feel the responsibility or forget, but most of them do not. Companies sometimes or many times don’t either. It is easy for them to sell the company or leave the country, or just give up selling. They stop support for their products or end the product lines without offering alternatives. 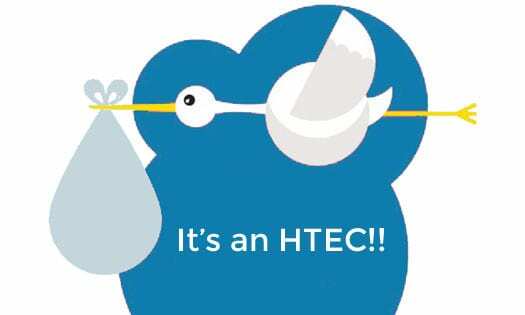 At least since 2004, I am still here to support all the HTEC-500 customers in North and South America and Europe with our team as a responsible parent.